Manusky isn’t a good coach. He has had a relatively healthy defense all year and don’t **** with it. Say what you want about gruden. That was one of the more impressive wins I’ve seen from him. 4th string qb, ton of injuries on offense, on the road against a pretty good defense. And you find a way to win. Wow!! Yup. 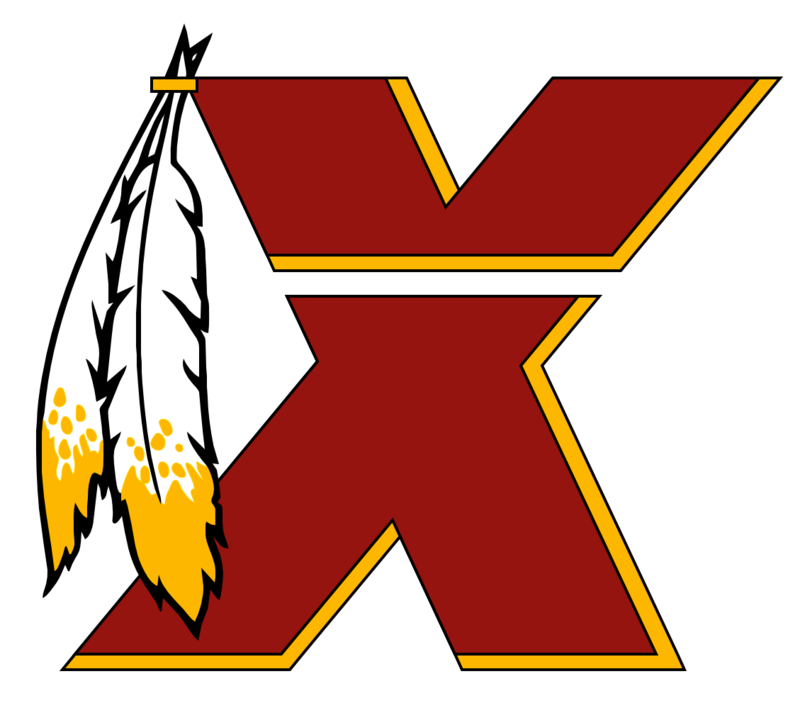 Redskins are crashing and burning before our eyes. This is worst case scenario especially with our injuries on offense. Yes sir...nothing determines outcomes of games more thank turnovers. Want to know why Alex Smith win loss record is so good? He doesn’t turn the ball over. This defense is weird. It’s got pro bowl talent at some positions and back up level talent at other. Net result? Average defense at best. Want a qb that takes risks? This is what you get. Say what you want about Alex Smith, and for the record, I’m not a fan, but he doesn’t make the two stupid picks that colt has thrown. If colt is so great why has he been a backup for the last 9 years or whatever? We just have way too many injuries on offense. 2 starting wide receivers out starting rb out starting guard out starting left tackle out starting qb out it’s stupid how 2 years in a row we are just so injured. How the **** do you get 40 yards of penalties on a drive and not get to half field. That’s poor officiating. **** this game and **** this season. Reed and gruden ready to let the refs have it. Omg these refs. Every player in the nfl spins the ball. These refs are killing us. Mason foster is a liability. He is slow and can’t cover.